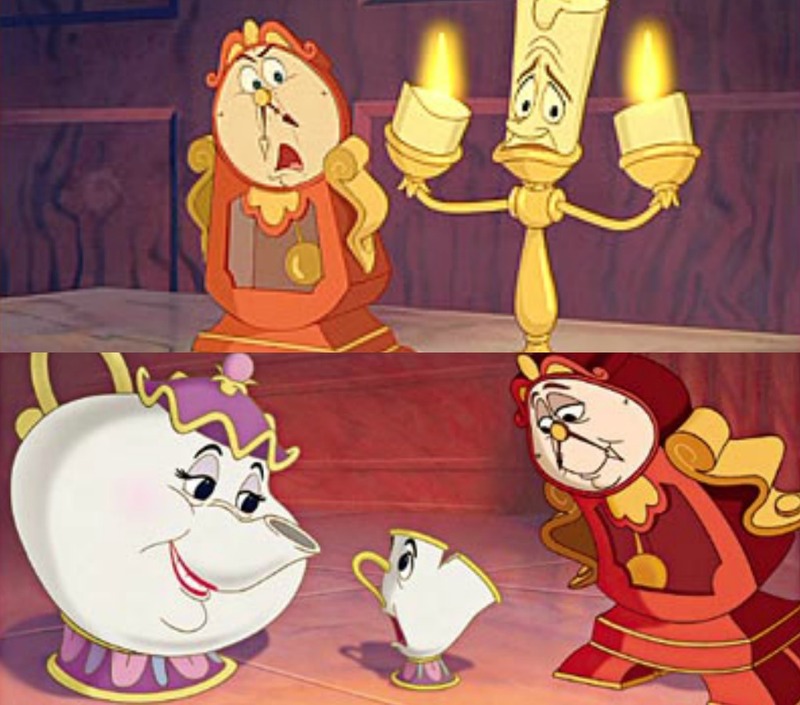 In this picture we see some familiar characters from Beauty and the Beast. Did you like this twist on Beauty and the Beast? Tell us. 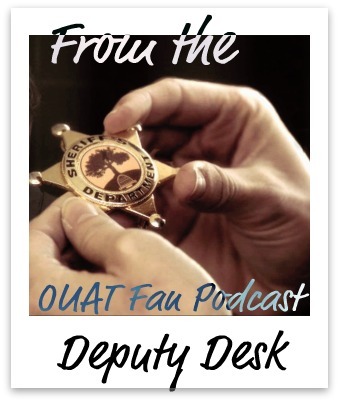 This entry was posted in Once Upon a Time Blog and tagged beauty and the beast, belle, chip, Cogsworth, disney, Emma De Ravin, Lumiere, mr. gold, Ms.Potts, once upon a time, Robert Carlyle, rumpelstiltskin, skin deep on February 18, 2012 by deputies. As Belle is speaking her piece about strong females and heroines, the camera pans back and forth with Buffy’s Scythe in the back ground, a popular symbol of heroism. I loved it, and for a moment I even thought that Rumple’s son is chip. i can’t wait to find out what happened to his son, and see the connection he and Regina shared, possibly…….